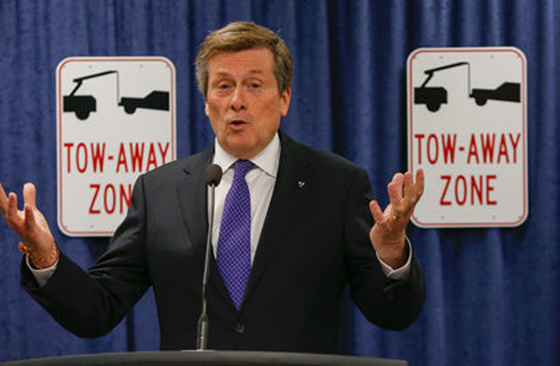 It appears that Mayor JOHN TORY is winning the gridlock war so far. 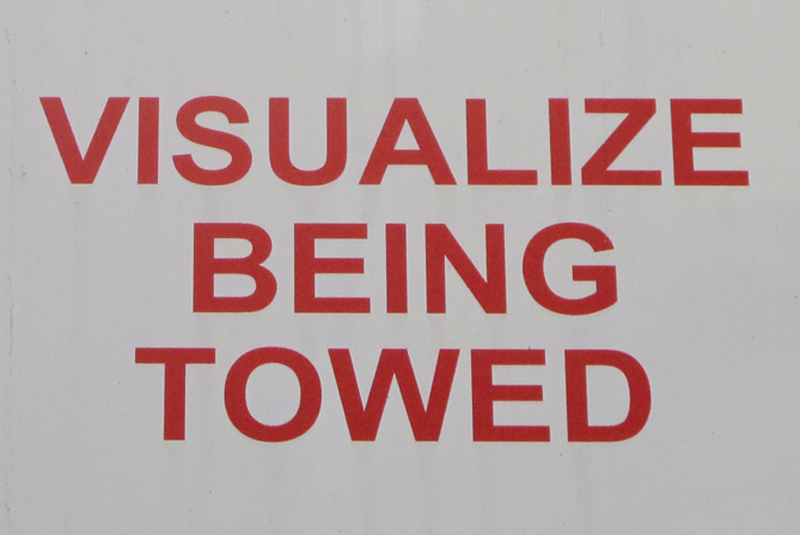 Since his blitz on rush hour lane blockers began three weeks ago, tow truck drivers and police have been busier than ever before. So much so, that the program has been expanded from downtown to midtown. Penalties: drivers who would normally face a $150 parking ticket could now have to pay up to $230 to get their vehicle back, and delivery truck drivers may be charged up to $1,000.